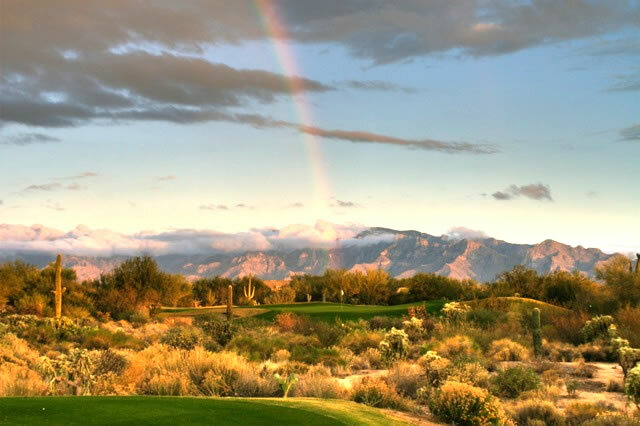 Located deep in the Sonoran desert, Heritage Highlands Golf Club at Dove Mountain is one of the fastest growing golf communities in the Southwest. 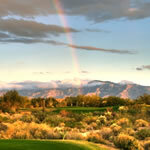 Designed by Arthur Hills, The course sits at about 3000 feet elevation and is a fair test for all golf skill levels. 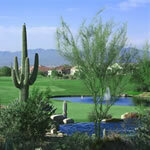 The front nine on this golf course features subtle elevation change and generous fairways. 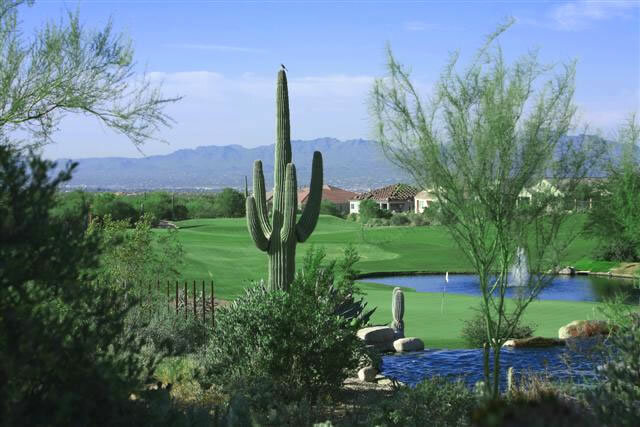 The back nine is completely different as the course ascends through the rolling fairways that contour around the mountain side and nearby lakes.